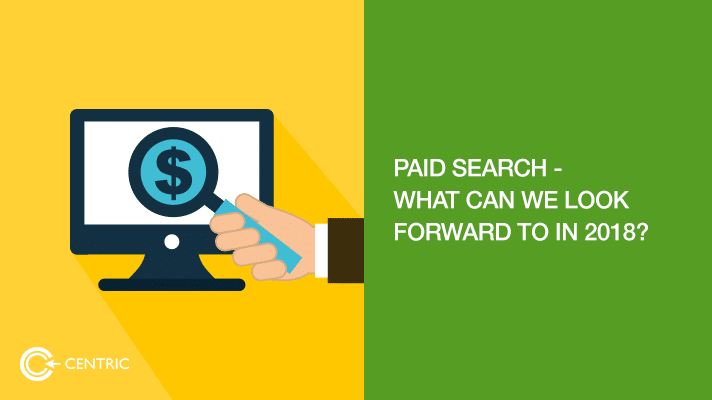 Paid Search – what can we look forward to in 2018? Structured data: The most visible application of this trend is Google revamping its ‘Manufacturer Center’ (currently not available for Middle East countries) that allows businesses to upload accurate information/description of the products and later analyse the performance of individual products advertised through Google shopping ads. This along with the ‘under development’ attribution model from Google can help businesses achieve higher conversions. Google – Amazon ‘rivalry’: With Google Express adding Walmart/Target and Amazon developing their own advertising ecosystem – there is competition brewing up. Moreover, Google has also added ‘same day delivery’. When Google’s ambitions on being an active ‘shopping channel’ reach a more global scale, the competition will get tougher and can impact the overall ‘search’ market. Voice and Visual search: Voice search results being delivered on screen (Siri, Cortana) or by voice (Google Home, Amazon Echo) will have different implications on ‘paid search’. Screen results can still be delivered using existing or slightly modified tactics while there must be a completely different mechanism to support ‘voice based results’ and ‘image based query/results’. Partnerships rather than advertising might be the way forward in this case. 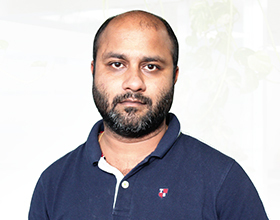 Evolution of skill set: PPC is highly technical and data oriented. But with AI/ML in the mix, the complexity will be managed better and faster through automation leaving the PPC experts with time to be more strategic, analytical and creative. Econsultancy recently published an article where the author felt full-stack media agencies should apply more rigour in how they approach PPC for their clients. More channels and better targeting: While Google will continue to dominate ‘search’, marketers will look for additional opportunities on other popular channels like LinkedIn, Twitter. Remarketing, even with stricter privacy laws adopted by consumers or enforced by companies, will continue to offer businesses with more opportunities for personalisation.